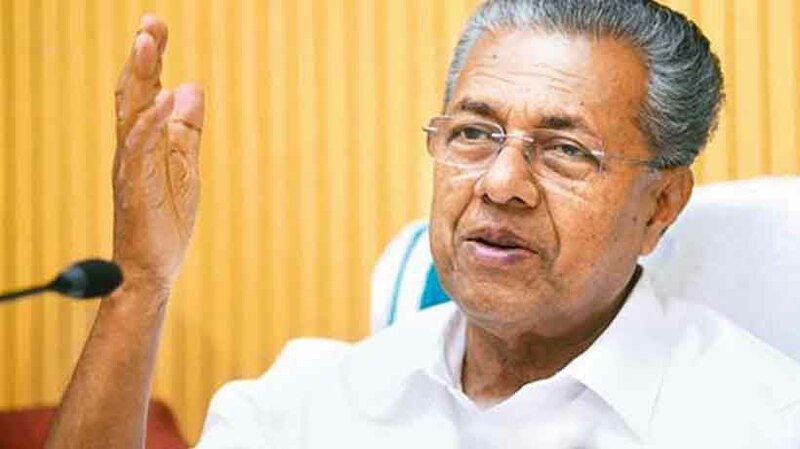 Kozhikkode: Kerala Chief Minister Pinarayi Vijayan today said his government had provided all help to the 33-year-old deceased Latvian national Liga’s sister Ilze. He said he was not in office when Ilze and Liga’s companion Andrews came to meet him in connection with the case of Liga who was found in Kovalam in Thiruvananthapuram. He added that his office had provided all necessary help to them. The DGP had provided accommodation for them at the Police club.Kerala was a safe place for tourists though social media was making baseless charges on the issue, he told reporters at Thiruvananthapuram. On the custodial death of Sreejit in Varapuzha in Kochi, he said no government in the past had been so fast in acting against the cops. Police have been warned against adopting third degree methods during interrogation. Still there were some who had not got rid of the habit. The police have slapped murder charge against the cops, he said. Pinarayi flayed Kerala State Human Rights Commission (KSHRC) acting chairman P Mohanadas for making objectionable remarks in the Sreejit case. He should concentrate on his work rather than playing politics, Pinarayi added. The KSHRC chief had criticised the government for offering plum post to Ernakulam Rural SP A V George in the name of punishing him in Sreejit case. He said the police had acted fast to neutralise the plans of a section to create hatred in the society calling hartal through social media.